This live music show will feature the iconic Fleetwood Mac album Rumours, plus all the other superb Fleetwood Mac hits. 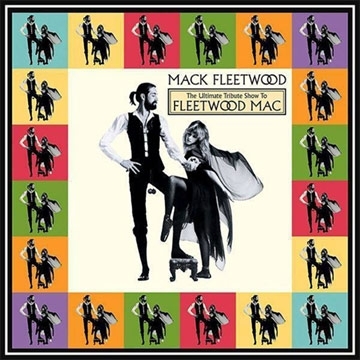 Mack Fleetwood are a seven-piece professional band who have been performing and honouring the incredible songs and music of Fleetwood Mac for the past ten years. They recreate live, the vibe and experience of a Fleetwood Mac show. It is a full on high energy show, with a sublime acoustic set included also. Rumours album is often considered Fleetwood Mac's best release, it has featured in several rock music publications' lists of the best albums of the 1970s and one of the best albums of all time. “Drama, Dra- Ma” was how Christine Mc Vie described the recording of Rumours to Rolling Stone magazine. The Rumours saga is one of rock’s music most famous soap operas. Rumours is ultimately an unhappy love story with a happy ending.